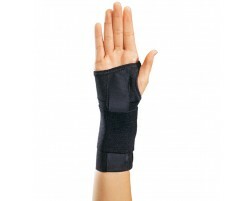 The best thing to do after a wrist injury is to immobilize the wrist. 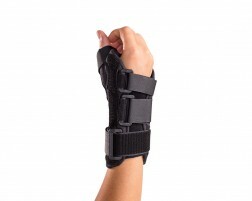 Wearing a wrist brace to support weak wrists is important in preventing wrist injuries. 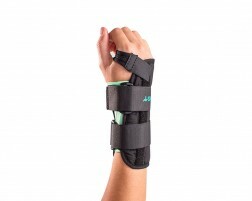 We have a large variety of wrist braces for you whether you have wrist tendonitis from overuse, carpal tunnel from too much time at the computer, or are looking for a brace to support your wrist during your favorite sports like football, tennis, or golf.